Any nursing mother knows the pain of the swelling and chafing of breast feeding. 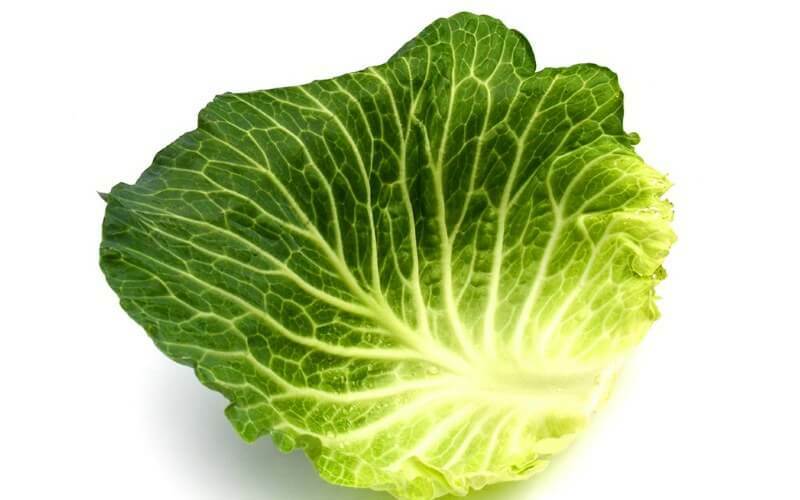 For hundreds of years, cabbage leaves have been used to alleviate that pain. By taking raw cabbage leaves and cupping them to their chest for twenty minutes, the healing properties of the cabbage leaves would help ease the pain. Leaving the cabbage leaves on until they are warm helps alleviate the pain in ways that nothing else can. Even today, scientists struggle with knowing the exact reason this happens.